The development of smart grids – which the IEA defines as an electricity network that uses digital and other advanced technologies to monitor and manage the transport of electricity from all generation sources to meet the varying electricity demands of end users – is essential if the global community is to achieve shared goals for energy security, economic development and climate change mitigation. Unfortunately, existing misunderstandings of exactly what smart grids are and the physical and institutional complexity of electricity systems make it difficult to implement smart grids on the scale that is needed. 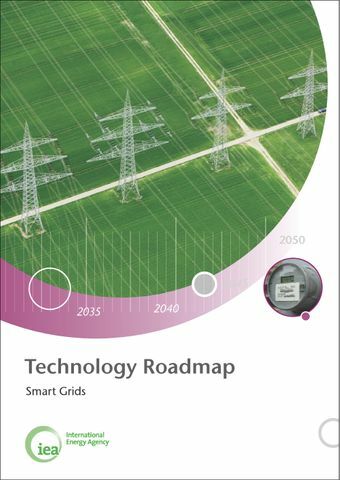 This roadmap sets out specific steps needed over the coming years to achieve milestones that will allow smart grids to deliver a clean energy future.